Almost every major powerline or equipment in a substation has an associated means of completely isolating it from other energized elements as a prudent means of insuring safety by preventing accidental energization. These simple switches, called disconnects, are usually installed on both sides of the equipment or line upon which work is to be done. They should not be operated while the connected circuit is energized, but only after the circuit is deenergized. As a further precaution, they may be opened by means of an insulated stick that helps the operator keep a distance from the switch. 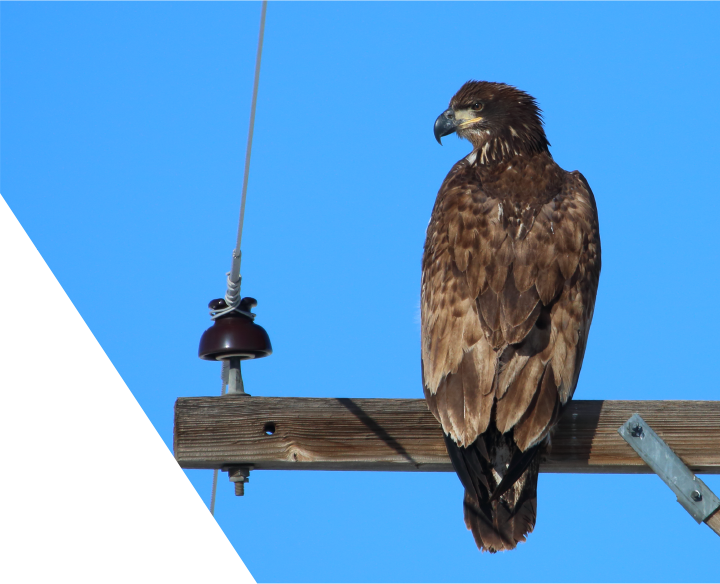 Based on the 100 years of collective knowledge of the Reliaguard linemen who specialize in wildlife mitigation, designs consider all risk points. A team of CAD designers support linemen to incorporate features unique to Reliaguard Solid Blade Disconnect Guards. 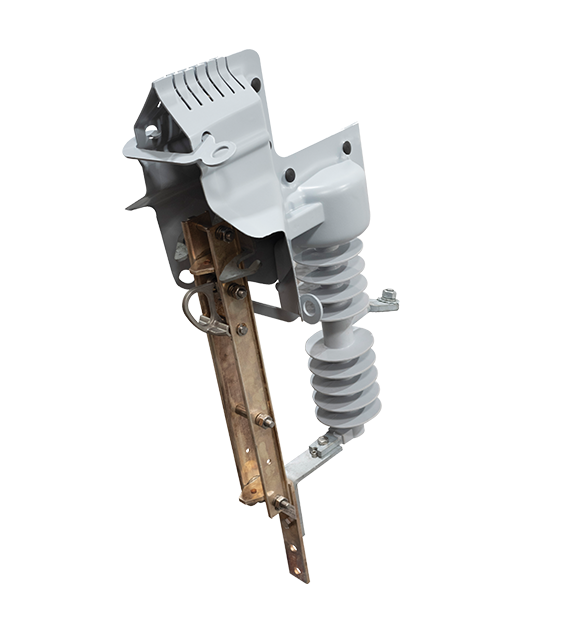 Disconnect guards are designed to accommodate various conductor diameters providing superior coverage of the energized connection point and to ensure the Switch Guards stay where they are installed.